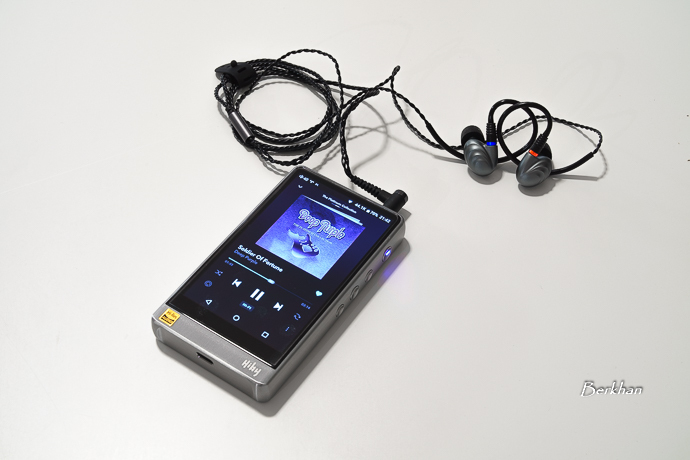 Disclaimer: Today's Picture Sunday post highlights the HiBy Music R6 DAP. This a review sample from HiBy music and it doesn't have to be returned. You can check all Picture Sunday posts here. People demand Android DAPs really. 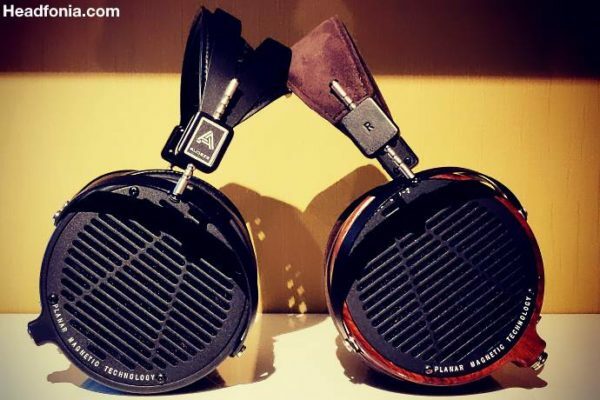 At least that’s what I see in my local audiophile community here. I observe that in Head-Fi and other places too. 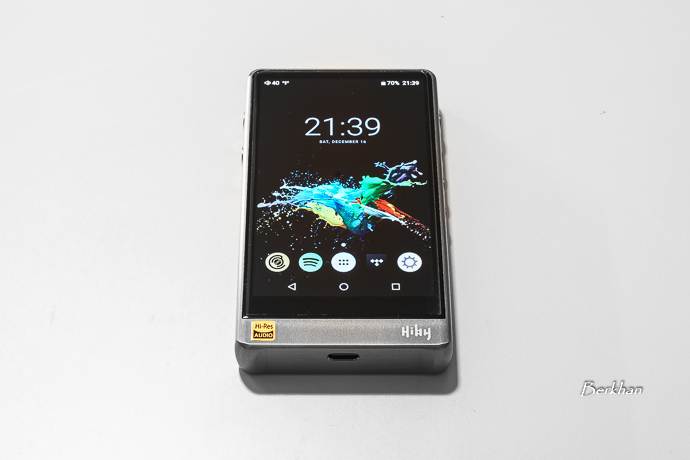 That’s why seeing more Android DAP offerings is always a great thing, and the HiBy R6 is a new player in that market. HiBy Music’s goal is to give all aspects you desire perfectly with an Android OS, hence streaming. 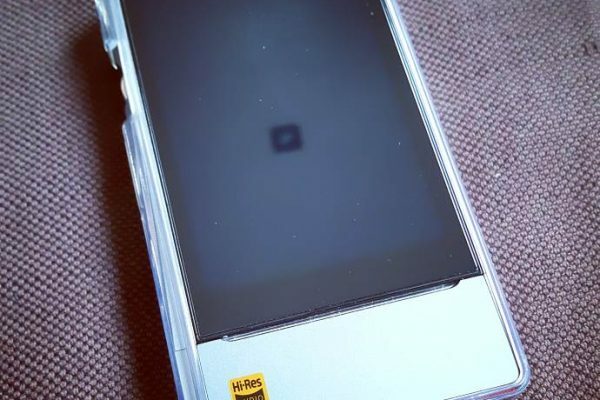 Certainly, we saw some very good Android DAPs before the HiBy R6, but this new device is something else. We will publish the R6 review very soon, but to mention some facts; it has a very good sound quality, a very fast processor to cover up all your needs in terms of UI snappiness, and fantastic build all together in a compact package. This is certainly a serious contender among Android DAPs and it should return good numbers in terms of sales to HiBy Music. They of course know how to develop the software and audio processing, but achieving a great sound quality is always paramount in my book. 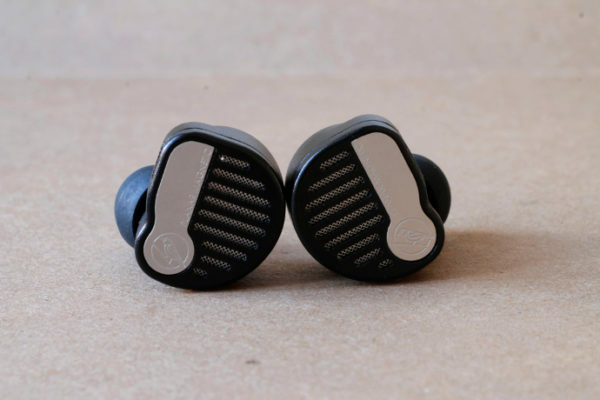 I’ll talk about the sound in detail of course, but for now I should say you get a great looking, cool, sturdy and a damn fine sounding DAP for 529$. This price is valid on Indiegogo campaign at the moment. Do note that the MSRP will be higher, 649$ to be exact. In case you’re looking for a great streaming DAP, this is one of the best you can get. See you at the review! 649 USD? Too expensive for me. No need to change my default player. Hi. What’s your default DAP? 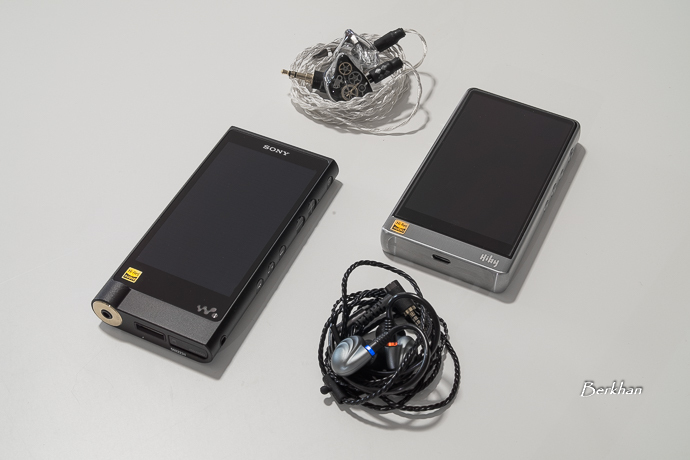 Pioneer XDP-300R. For 2/3 of Hiby’s price. Nice one. I listened to the Onkyo DP-X1 before, and as far as I know it’s the same DAP. From that point of view, I think the R6 sounds better. Berkan bey, r6 pro diye bir Dap daha çıkmış. Zx2 almayı planlıyordum sizce pro’su ile arasında kalsaniz neyi seçerdiniz ? Pro bildiğim kadarıyla sadece çıkış empedansını düzeltecek, onun dışında aynı olacak.